SADB has been a major sponsor of the Burnside Rugby Club for over 20 years. We assist in the development of all divisions and teams including men’s, women’s, as well as the 6-18 year old junior’s team. 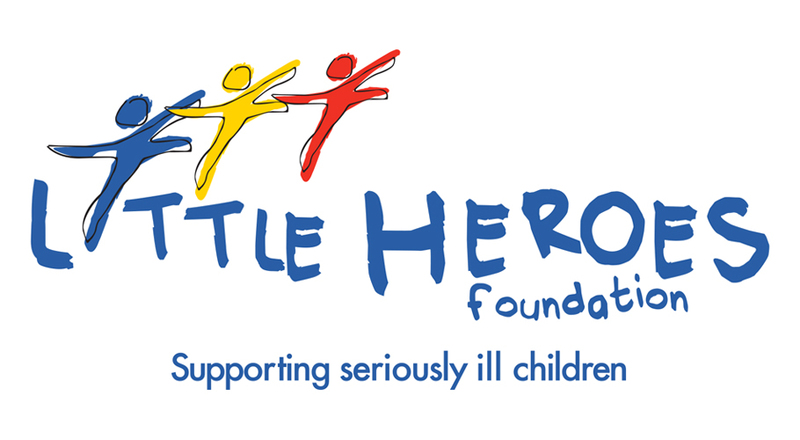 We are proud to be a supporter of The Little Heroes Foundation and their continuous work and dedication supporting families with a seriously ill child through their lives after diagnosis. As a long time corporate sponsor for the Rostrevor Old Collegians Football club, we are proud to support the coaches and the team in their upcoming season for 2018. SADB has been a long time supporter and sponsor of the Redlegs. Attracting world class players and part of the Australian Pro Tour calendar in 2018. SADB were excited to be a part of the first International Tennis event at the Playford Tennis Centre. 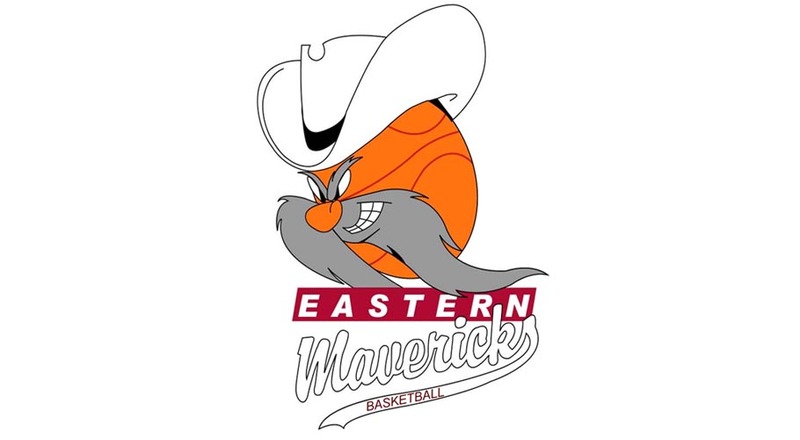 Supporting the Eastern Mavericks Basketball (Mt Barker) SADB are sponsoring Taylah Levy and Isabella Duval in the Premier League 2018 Season.